Ultimate Mobile Kit Plugin 1.1.1 released! You can download it from GitHub repository on releases tab or your Sellfy dashboard. If you haven't owned it yet, you can buy now on Sellfy. Using Ultimate Mobile Kit you can upload save game file (generated by UE4) to the cloud so if something doesn't work in UE4 save games system, this plugin won't help you. Realtime Database will have separated save game system. We've just released plugin binaries with support for gameDNA installer and some other updates. You can download it from GitHub repository on releases tab or your Sellfy dashboard (for Sellfy customers). Last edited by gameDNA studio; 06-27-2017, 08:04 AM. We've just released hotfix for plugin. You can download it from GitHub repository on releases tab or your Sellfy dashboard. Plugin is now App Transport Security compliant on iOS. Fixed a problem with the newest Google Play Services on Android. Last edited by gameDNA studio; 07-01-2017, 06:31 PM. Ultimate Mobile Kit 1.2.2 Update released! We've just released update for plugin. You can download it from GitHub repository on releases tab or your Sellfy dashboard. Added support for all Android architectures. Fixed ProGuard rules for Shipping mode. Added .pom files to the repository. Standarization of including additional libraries. Fixed Firebase Messaging Dependencies in AndroidManifest. Fixed access of members in FirebaseApp. Removed logs from IsInitialized functions in C++. firebase_messaging_cpp moved to the gameDNA installer cloud. Last edited by gameDNA studio; 07-01-2017, 06:41 PM. Ultimate Mobile Kit 1.2.3 released! We've just released plugin binaries with great new features and bugfixes. You can authenticate users by sending SMS messages to their phones! New login method – Phone Number Authentication You can use Firebase Authentication to sign in a user by sending an SMS message to the user's phone. The user signs in using a one-time code contained in the SMS message. Example project and documentation are also updated! Last edited by gameDNA studio; 07-10-2017, 04:43 PM. Ultimate Mobile Kit 1.3.0 released! We've just released plugin binaries with great new feature: Performance Monitoring. Any video about how to blueprinting these in UE4? This plugin looks great gameDNA! I've noticed your game, Chasers, is using Playfab. It seems that playfab provides more game focused features such as leaderboards, and has support for creating virtual currencies and managing item catalogs and item stores for example. Does firebase provide any similar functionalities or would it require manually implementing them using cloud functions? I wonder if you could further explain what are the main differences between Playfab and Firebase and which one would you recommend for games? CHASERS uses Ultimate Mobile Kit except of database because Realtime Database is still under development (but we are close to release). The main difference is that Firebase Realtime Database automatically sync data across connected devices in milliseconds. You can simply add listener to the database node and it automatically propagates changes to all devices (without sending requests manually!). Second great feature is offline database storage. When your users go offline, the Realtime Database uses local cache to serve and store changes. When the device comes online, the local data is automatically synchronized. These two main features are unique for Firebase Realtime Database and only Firebase offers them. 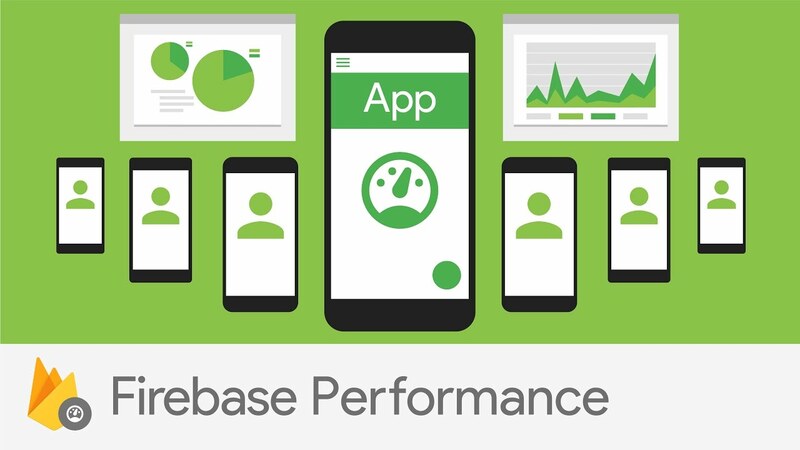 Firebase has raw database implementation but it's easy to use, scalable, and flexible. It's not a problem to make your own leaderboards in 5 minutes. PlayFab is limited and you can't add custom things as you can in Firebase. Last edited by gameDNA studio; 07-28-2017, 07:45 AM. Ultimate Mobile Kit 1.3.1 released!